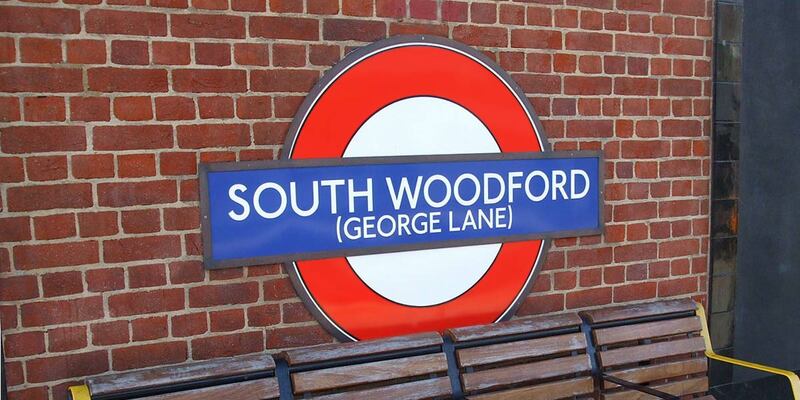 Interested in living in South Woodford? Situated in North East London, South Woodford is often defined by its quiet, leafy suburban streets and Edwardian mansions situated on The Drive. Look closer, however, and you’ll find the area is popular with families, largely thanks to several excellent local schools and easy access to the likes of Waitrose and Sainsbury’s. There’s no shortage of green space either; properties tend to have gardens somewhat larger than the average London home plus the ancient woodland of Epping Forest borders the area. It’s only 30 minutes away from the West End by train.